Are you lucky in love? Getting married, or a newlywed? 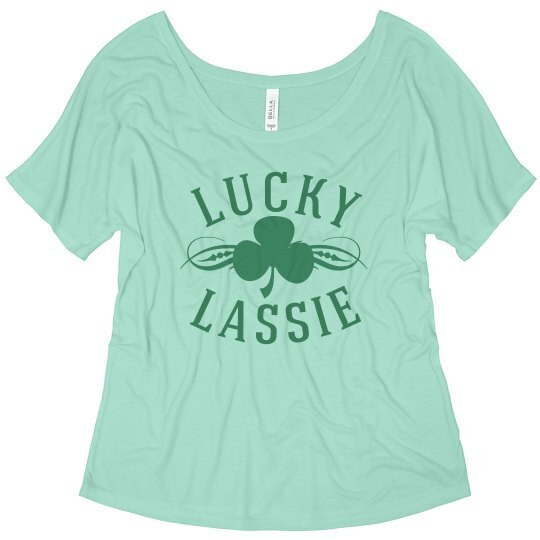 You don't have to be Irish to be a lucky lassie on St. Patrick's Day! 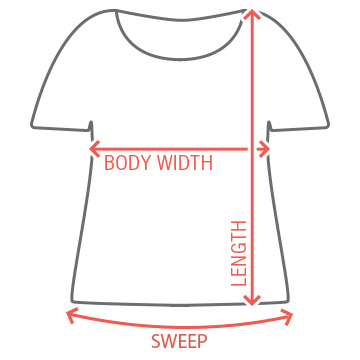 This cute tee is great for any bride to be or newlywed!